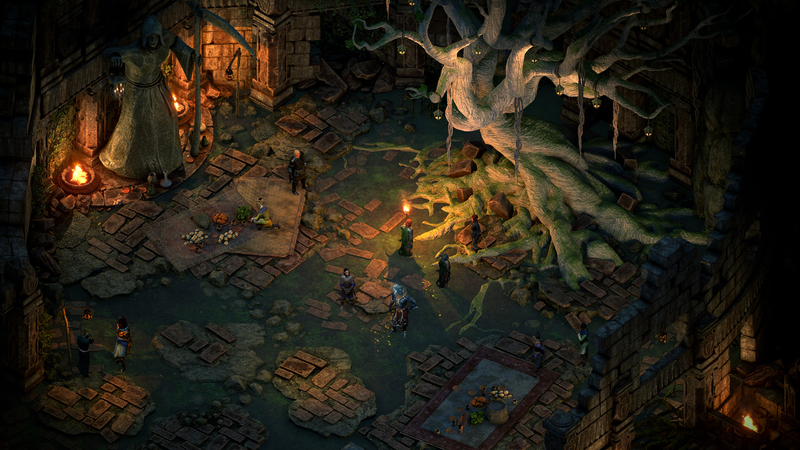 Pillars of Eternity II: Deadfire has been delayed until May 8. Originally due out April 3 on PC, Mac, and Linux, Obsidian said it’s taking a few more weeks to polish the game and incorporate feedback from the beta. Deadfire’s supposed to be much bigger than the (brilliant) first game, so what’s another month?